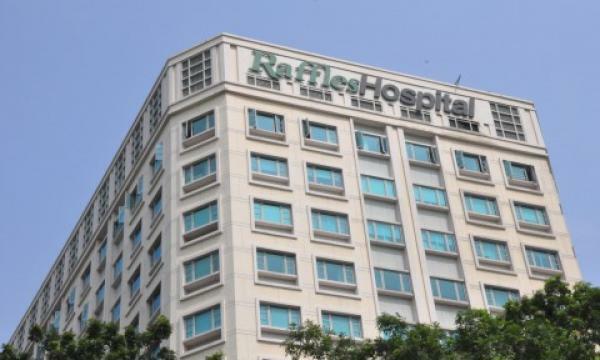 Raffles Medical’s Q3 profits grew 0.1% YoY to $16.41m in Q3, an announcement revealed. Revenue inched up 1.2% YoY to $121.04m. Investment properties hit $427.93m which is an increase of $42.4m largely due to the investment property development expenditure for Raffles Hospital Chongqing and Raffles Hospital Shanghai. Meanwhile, insurance contract provisions increased by $7.3 million, mainly due to higher provision for unearned premiums resulting from billings for premium from the group’s insurance business. The firm noted that RafflesHospital opened a new inpatient ward in Q3 targeting patients under the Emergency Care Collaboration with the Ministry of Health. “Continuing renovation works will add more inpatient facilities in the next quarter to support the Group’s growth strategies for the coming year,” they explained. They also revealed that RafflesHospital Chongqing and RafflesHospital Shanghai are slated for opening by end 2018 and H2 2019, respectively. In Q2, Raffles Medical saw a profit growth of 0.8% YoY to $16.9m whilst revenue rose 0.1% to $120.2m from $120.88m, an announcement revealed.